I find antlers to be extremely beautiful and still love how they look in a home. I also find these swarovski crystal studded pairs by Peter Pracilio to be unlike any I've ever seen. 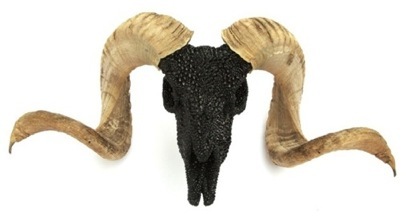 You can find his pieces on his site, and a few more at The Future Perfect. 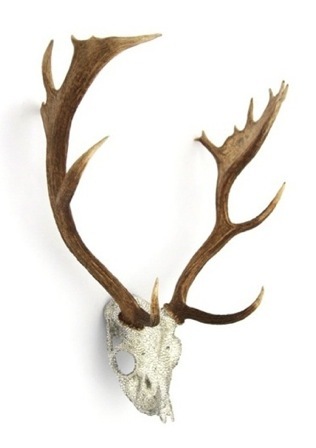 I am still obsessed with antlers also - these top ones are amazing! oooh these are so cool!